Thank you for your interest in career opportunities with CACI! Join our Talent Network by completing the form below to be the first to learn about career-related information at CACI. The application process will begin next. 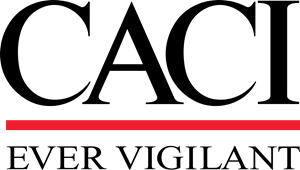 CACI transitioned to a new career site on October 30, 2017. Please note that all past and new applicants will need to create a new account in our system to apply. If you are a current CACI employee, skip this step and visit the CACI employee career site here.